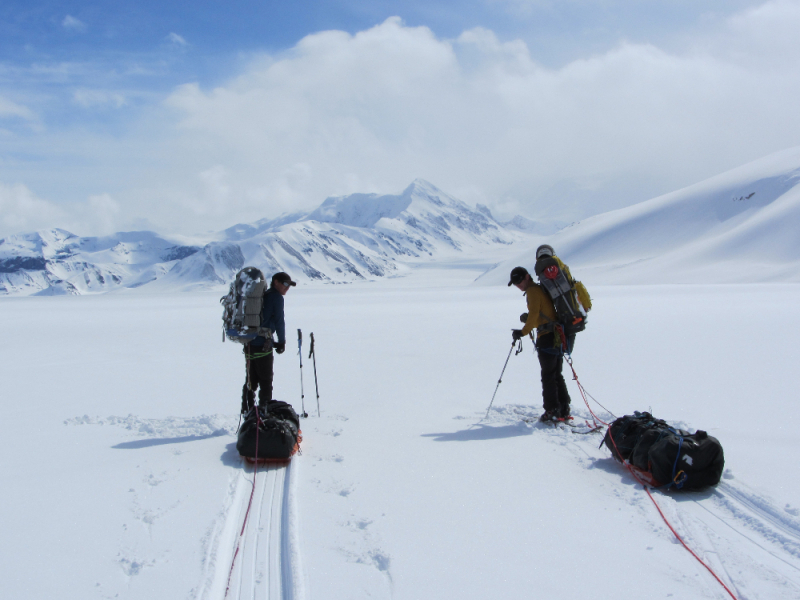 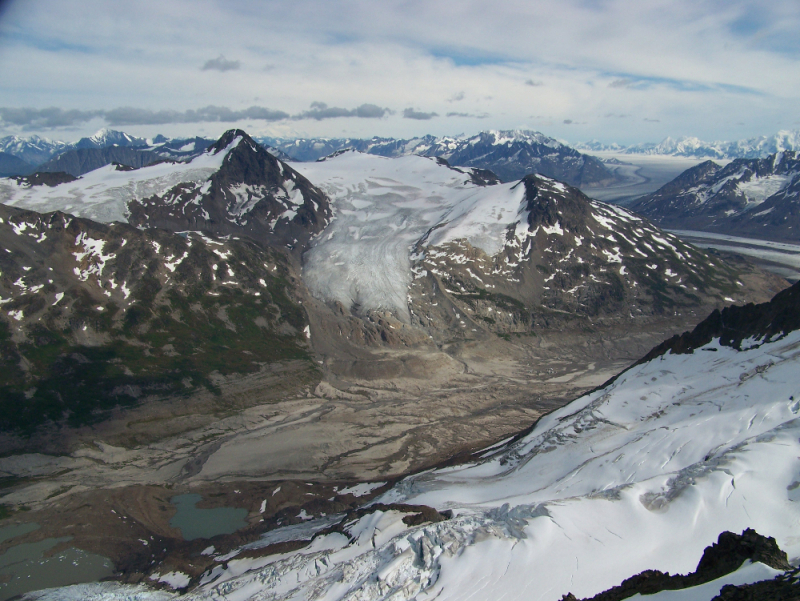 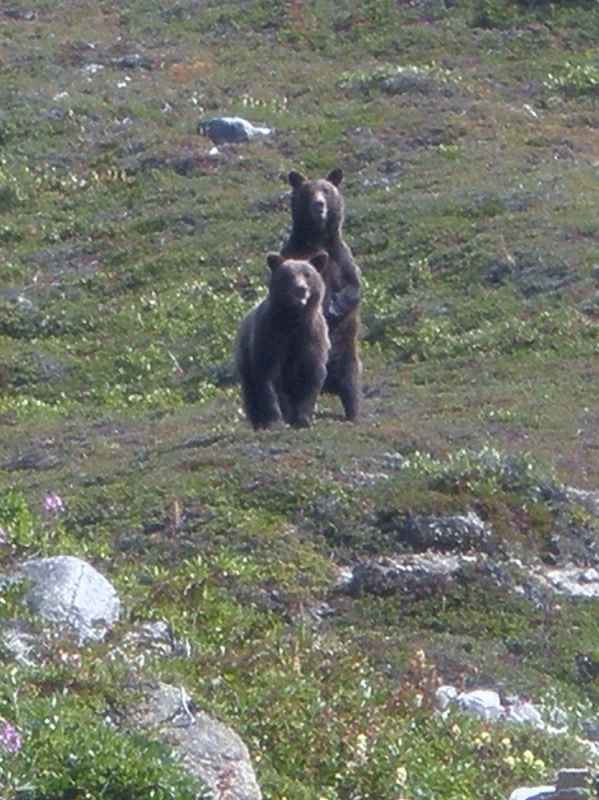 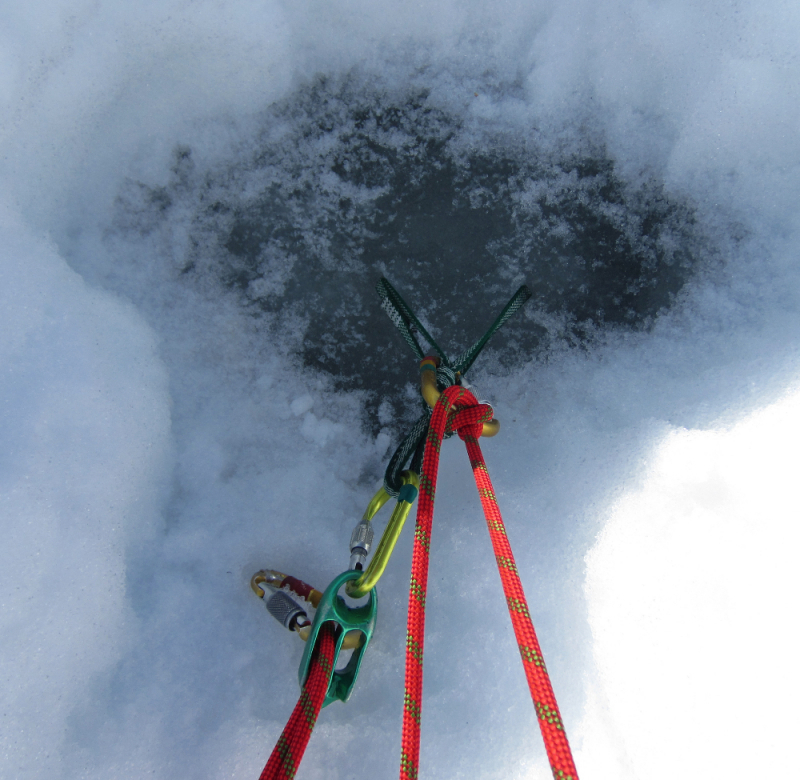 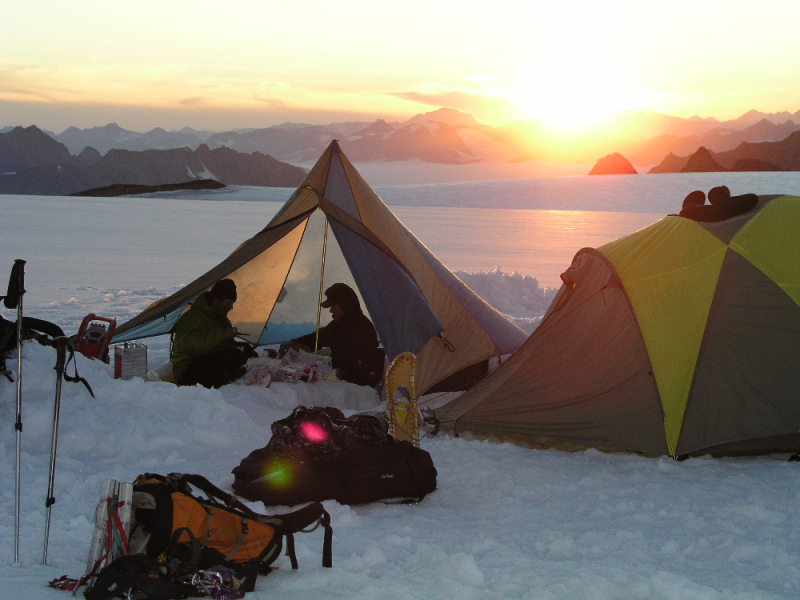 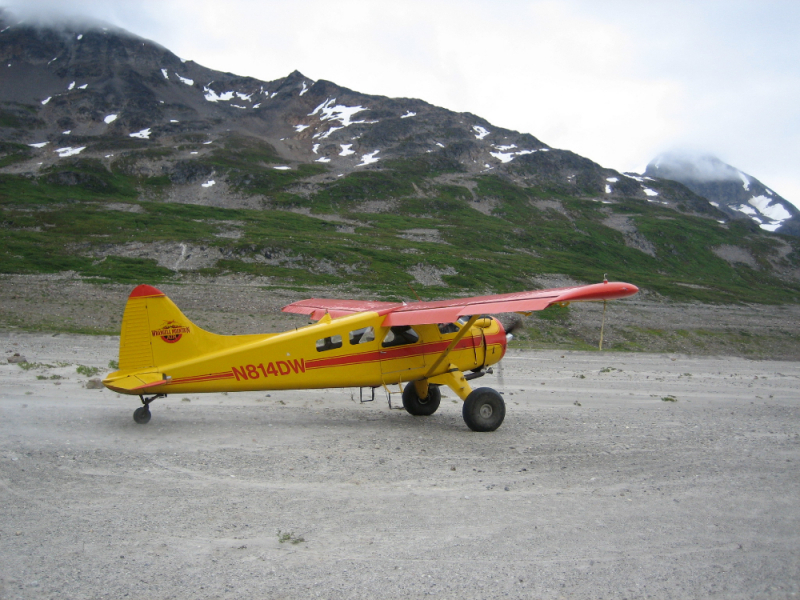 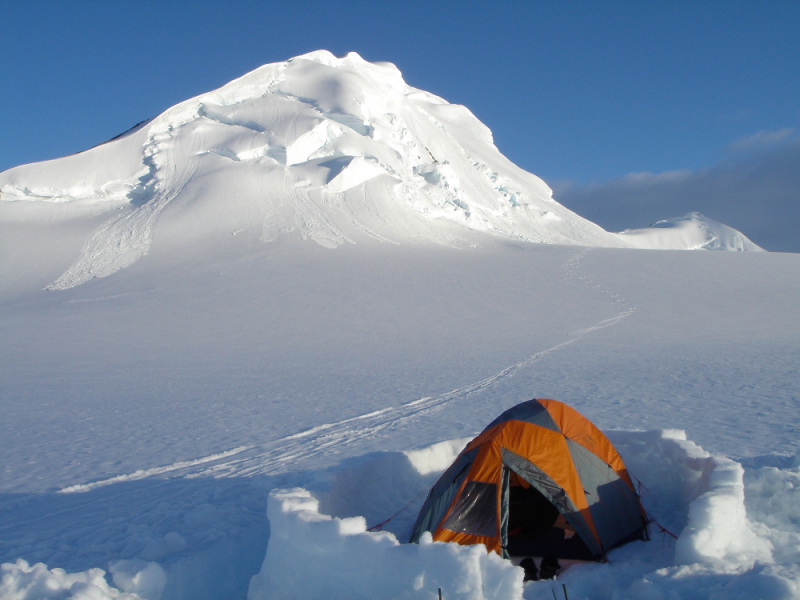 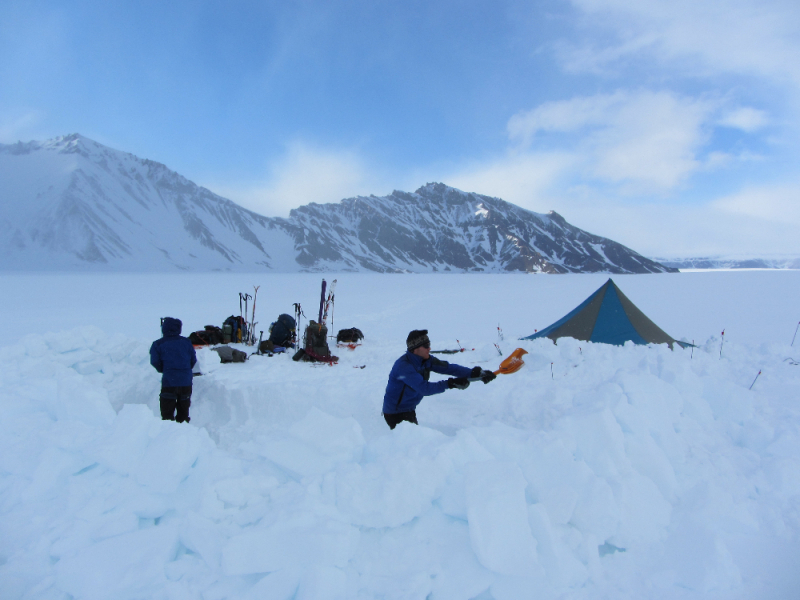 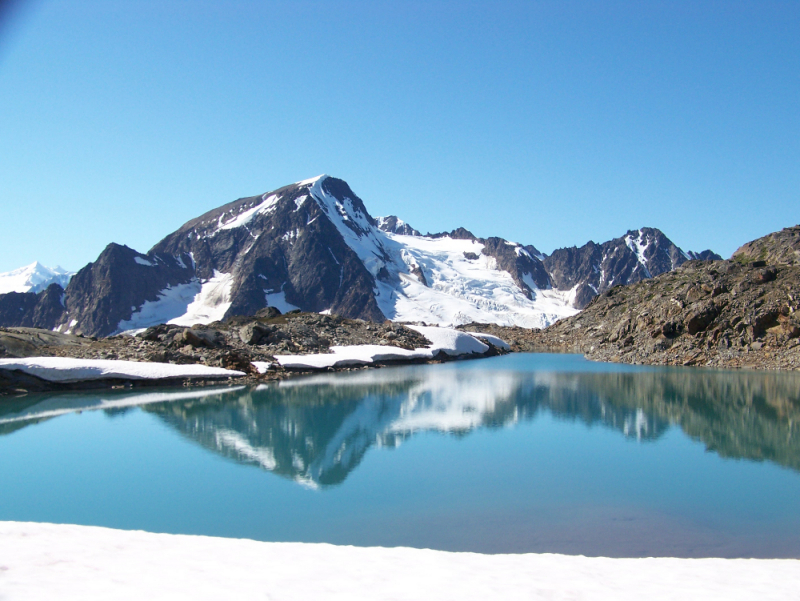 Learn Expedition-style Mountaineering in Alaska! 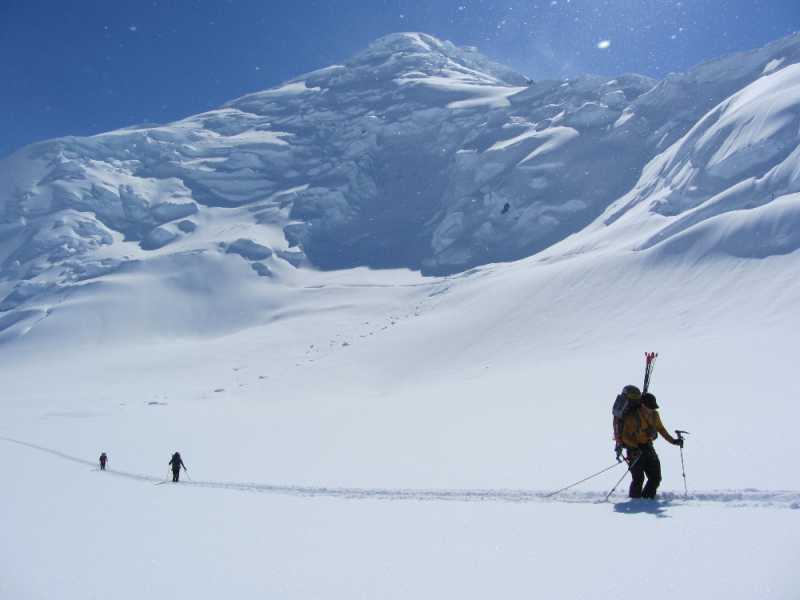 If you’re interested in expanding your outdoor skills and mountain climbing experience, our Expedition Course is a great introduction to Alaska mountaineering. 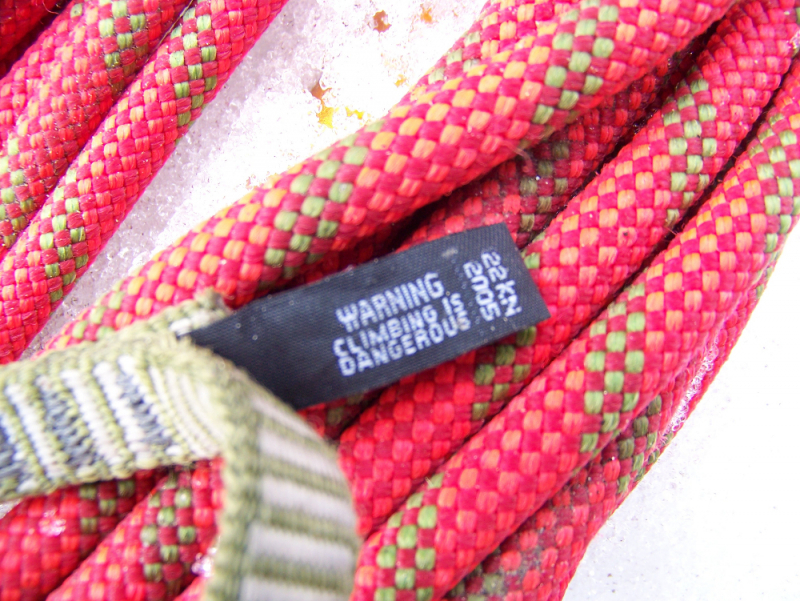 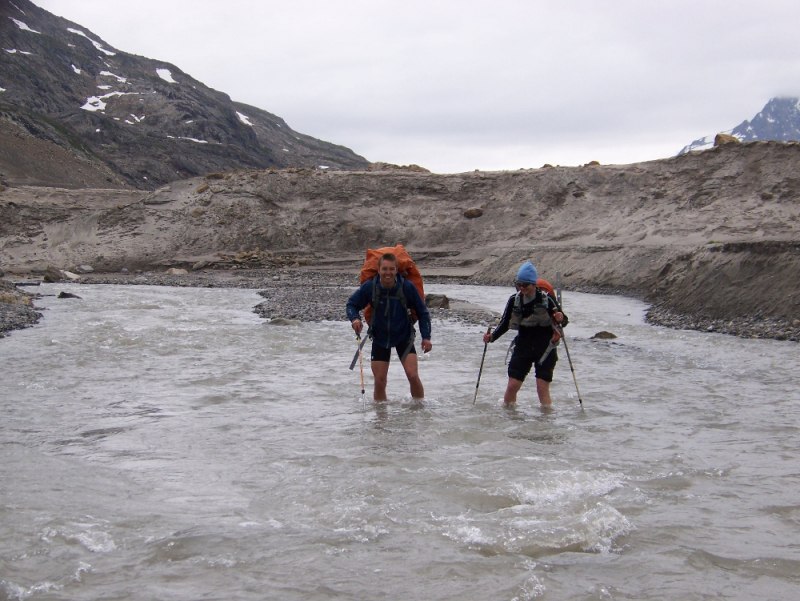 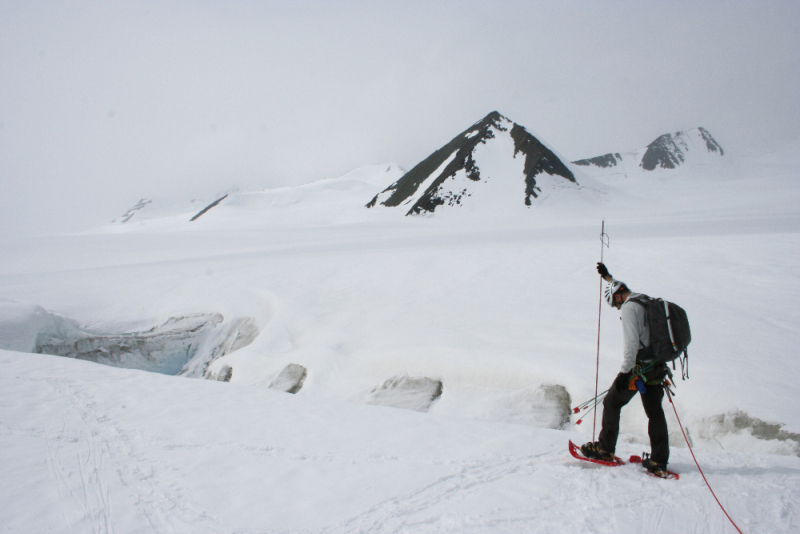 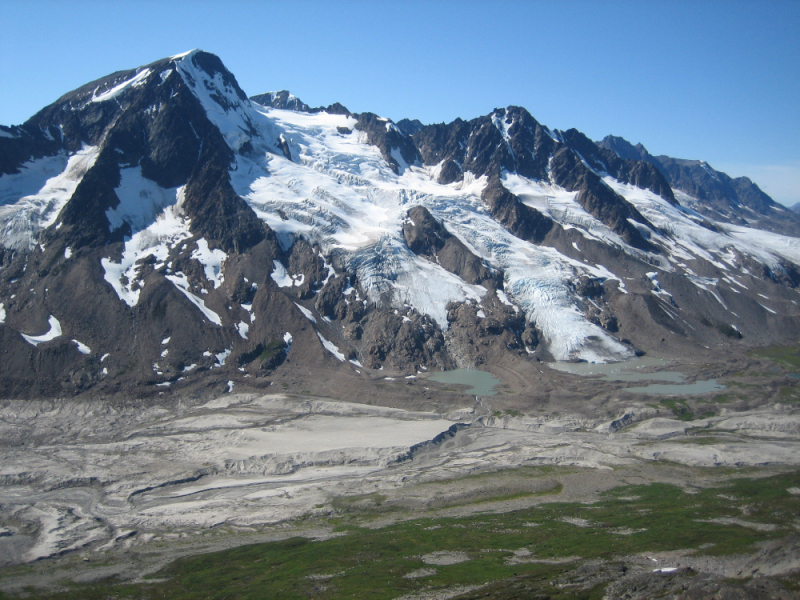 The course takes place deep in the heart of the remote Chugach Mountains, where you will learn how to assess and minimize risks to efficiently travel on glaciated mountain terrain and snow covered peaks. 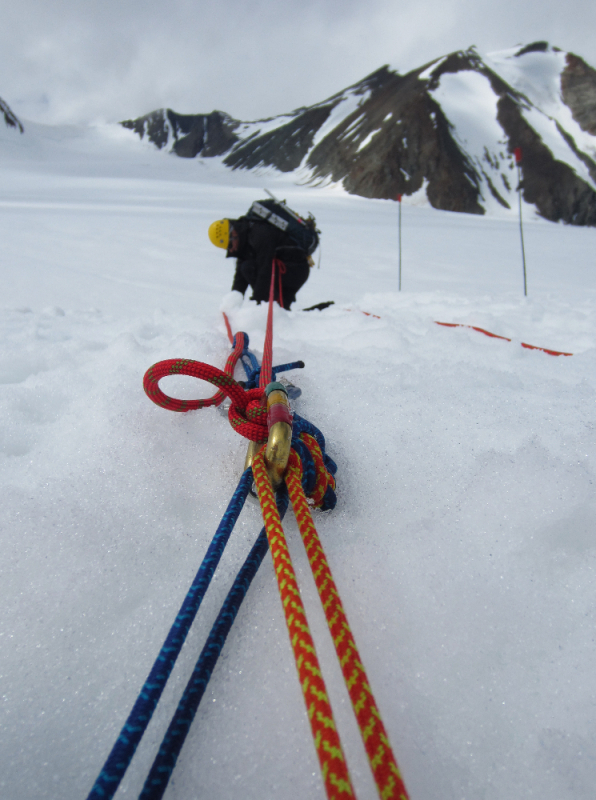 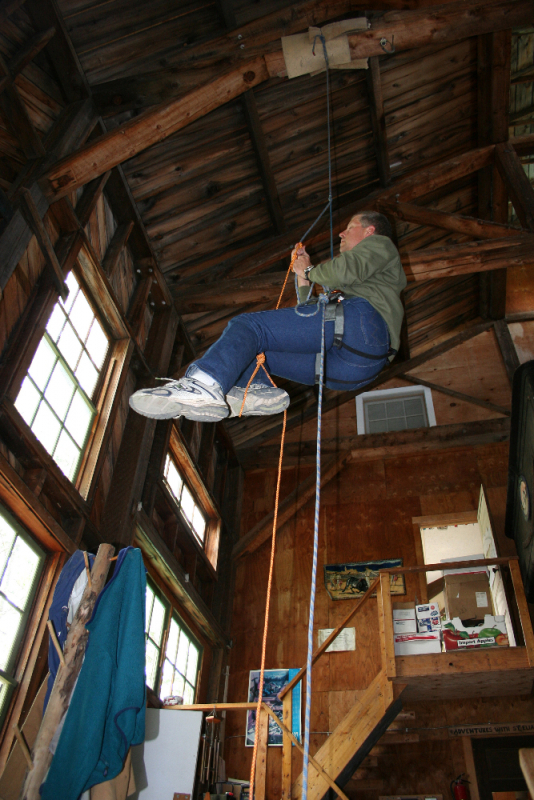 After learning and practicing expedition climbing techniques, you and your guide will have the opportunity to attempt a “graduation climb,” where you can test your newly acquired skills against the Chugach Mountains. 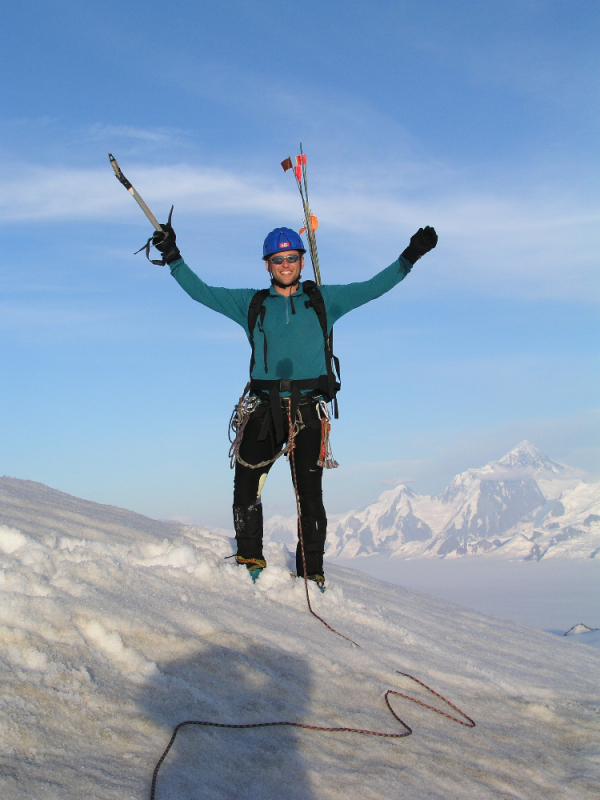 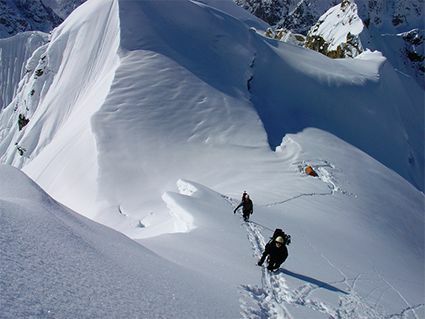 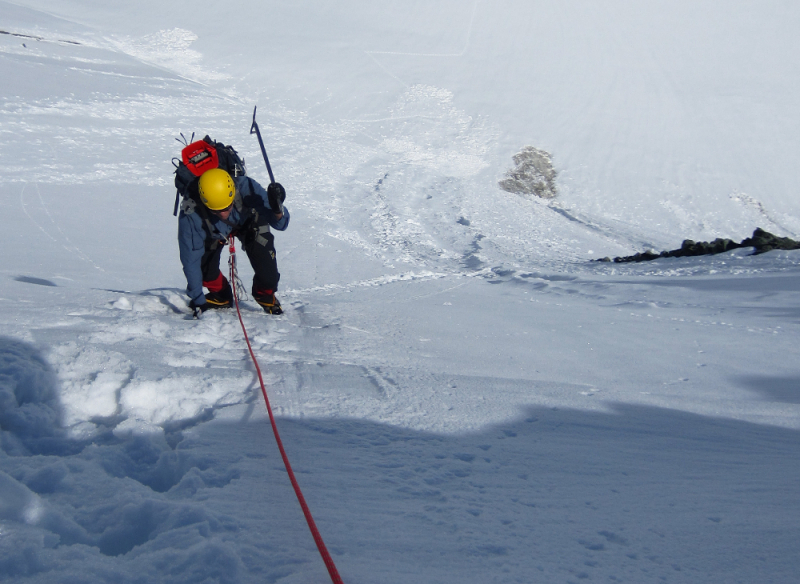 Our mountaineering courses are taught by experienced mountain guides to ensure you’re receiving the highest quality and most current instruction available in Alaska mountaineering. 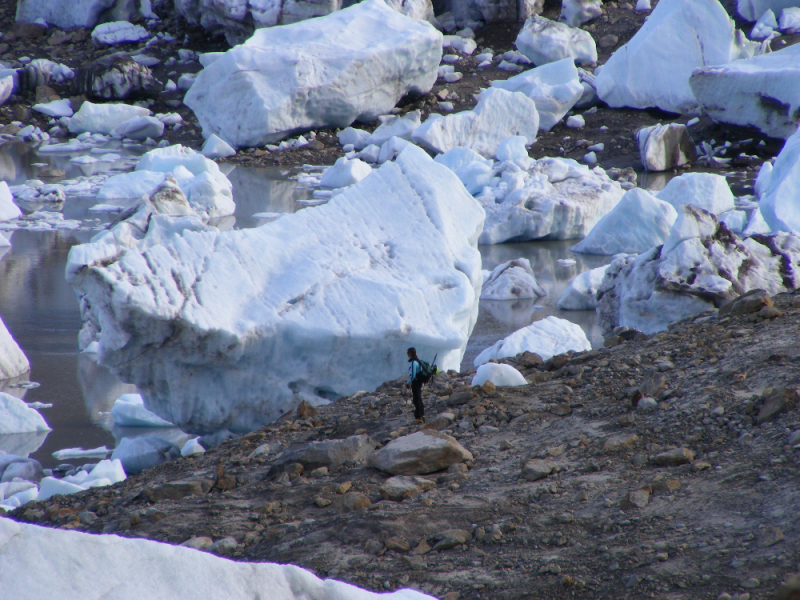 Exploring remote glaciers and rugged mountain peaks. 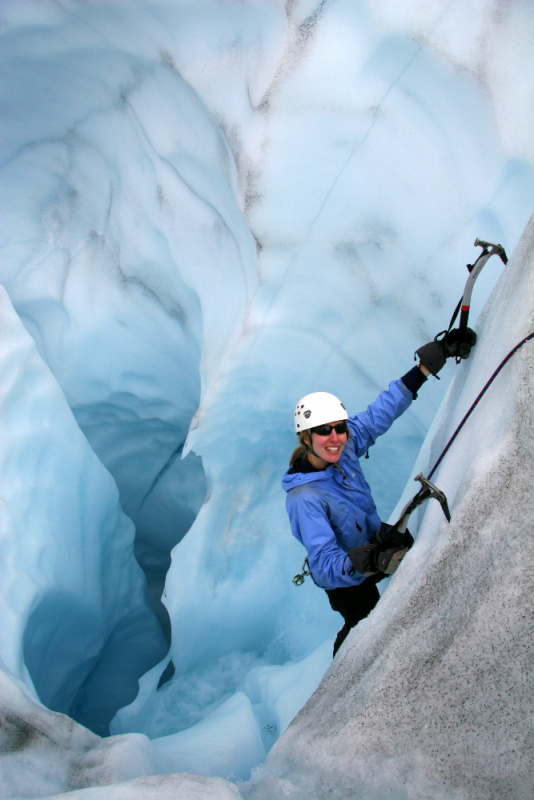 Learning the skills necessary to achieve your own mountaineering goals while climbing mountains in Alaska!